While the average American may move to a new home about 12 times during their life, it’s much rarer for businesses to relocate. Moving a business can be a hassle and make continuing normal business operations challenging. That’s why it’s so important to ensure the relocation goes as smoothly as possible. So here are a few simple steps to follow to make moving as easy as can be. Make a schedule: While residential moving is generally pretty flexible, that usually isn’t the case with businesses. This is why establishing a schedule to follow is extremely important. Having a time frame to work with will be helpful in several ways. You can ensure the new location is ready before you move, essentially eliminating any downtime. Get organized: One the move has been declared official, it’s time to get organized. You need to determine which parts of the office can shut down during which times to make sure the business can still operate. Additionally, labeling everything will allow for a quick and easy set-up at the new location. Donate extra items: Your office is bound to have extra items lying around. So instead of bringing those unused computers, chairs, and desks with you, consider donating them. They can be given a new life and you don’t have to worry about moving unnecessary items. This will make it easier for both you and the local moving company providing the moving help. 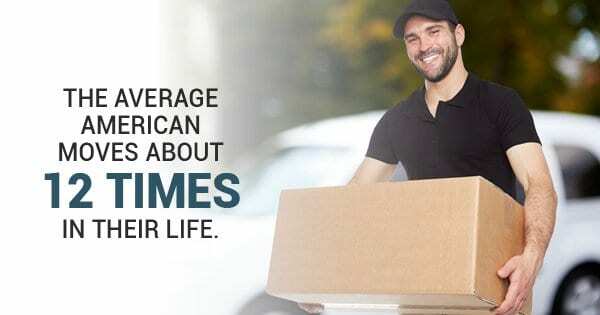 Hire a moving company: Speaking of moving companies, you’re definitely going to want to hire moving help. Having employees try to help with the move can not only take time away from their work productivity but can also be a liability. Moving heavy items should only be done by professional furniture movers. Hiring a moving company will allow for a smooth transition to the new location. Keep people updated: Both employees and customers deserve to know what’s going on with the relocation. Moving a business is never easy, so it’s important to keep communication open. Providing updates will allow people to feel more comfortable with the move and make business operations easier during the transition. Relocating a business won’t be easy, but it doesn’t have to be a huge, difficult project either. So keep these important steps in mind and the big move will be over before you know it.